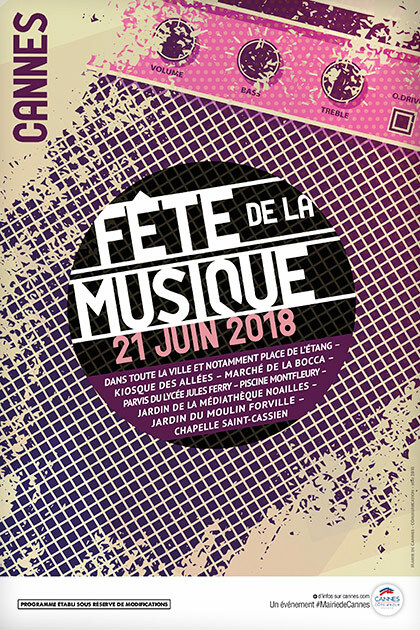 Fête de la Musique is an annual music celebration held on 21 June. First celebrated in Paris in 1982, it is now celebrated in 120 countries around the world. 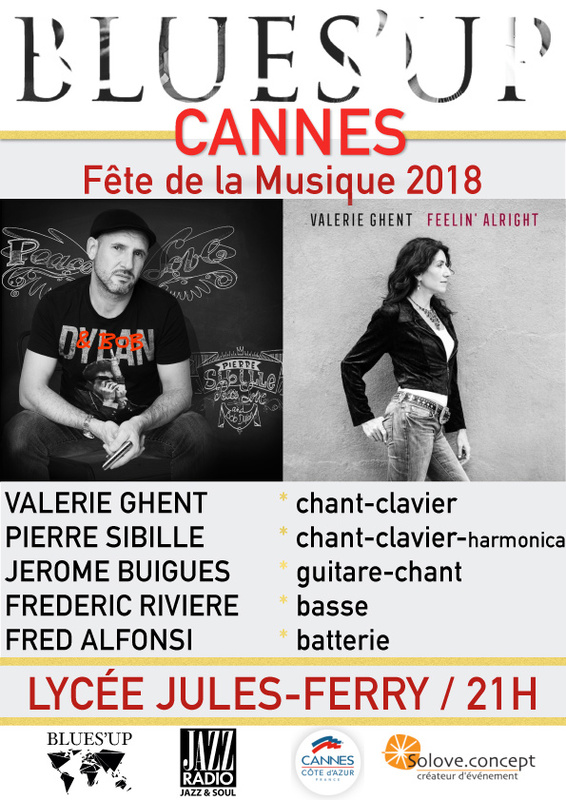 After playing many times in NYC on June 21 for Make Music NY, am thrilled to play in France for Fête de la Musique, where this world-wide music festival began. 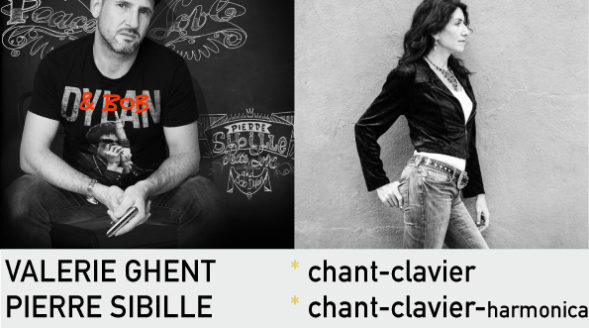 Last year we played in Giens onn June 21, this year in Cannes – Vive la musique!